Stop struggling with steel panels! 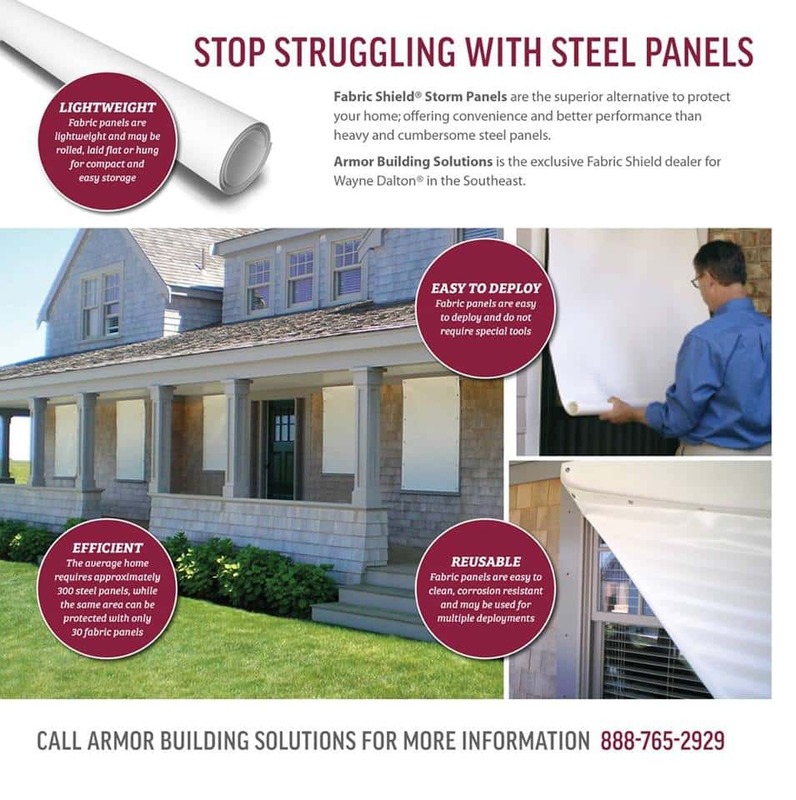 Fabric-Shield™ Storm Panels are highly-effective alternatives to using steel or aluminum hurricane protection panels. Also known as “wind-abatement screens” or “hurricane fabric,” these PVC-coated, woven fabric panels are tested to block wind, rain, and storm-driven projectiles, while also being simple to handle and easy to store. 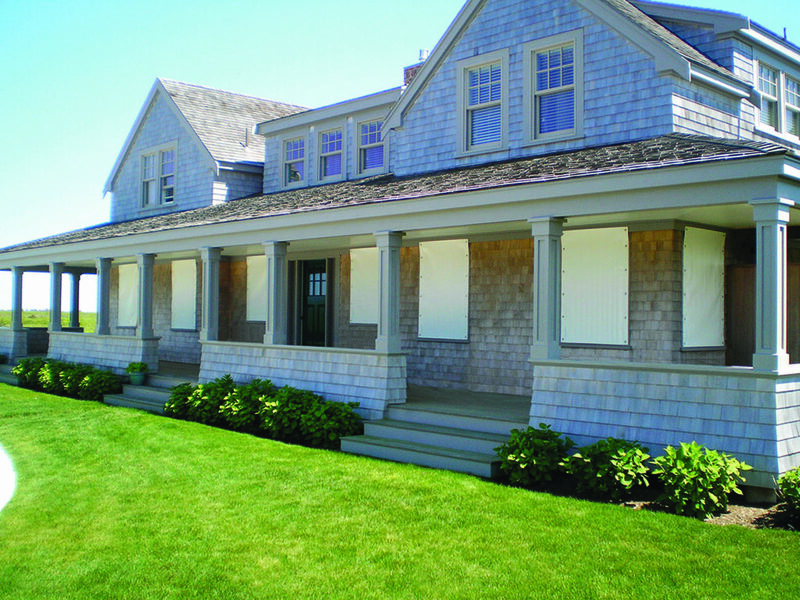 The panel system attaches to the outside of windows, porches, doors – virtually any open space that you need to protect. Here are the top five factors that make Fabric-Shield Storm Panels a great option for protecting your home from a storm. Fabric-Shield™ Storm Panels are translucent and will allow natural light to enter the home before or after a storm has hit. As opposed to steel or aluminum, they are a much more natural option that aren’t as scary to look at. 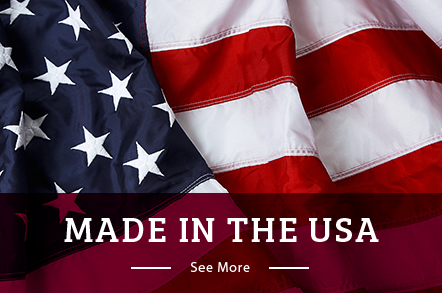 They are made of lightweight PVC-coated fabric. Using coated fabric makes these panels lightweight as well as adding durability and ease. They can be stored easily. These panels can be rolled up, laid flat, or hung vertically to be stored – keeping them out of sight and out of mind until you need them. You can create custom-sized panels to fit your home. 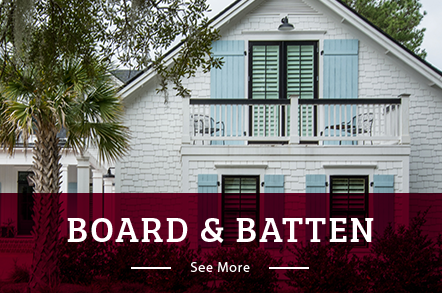 Custom-sized Fabric Shield™ Storm Panels will fit any window and door openings in your home. Because of their fabric weave, these storm panels are extremely easy to put up and take down, making them easy to assemble even if you don’t have much time. 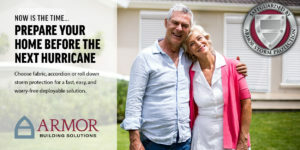 When you only have a short time to prepare for a storm, having a quick, easy, cost-effective option for storm protection can be the difference between a small and large amount of damage to your home. At Armor Building Solutions, we go above and beyond to ensure that you will feel safe and secure no matter how bad the weather gets. Our Fabric-Shield™ Storm Panels are a sure way to keep you and your family safe in dangerous conditions.